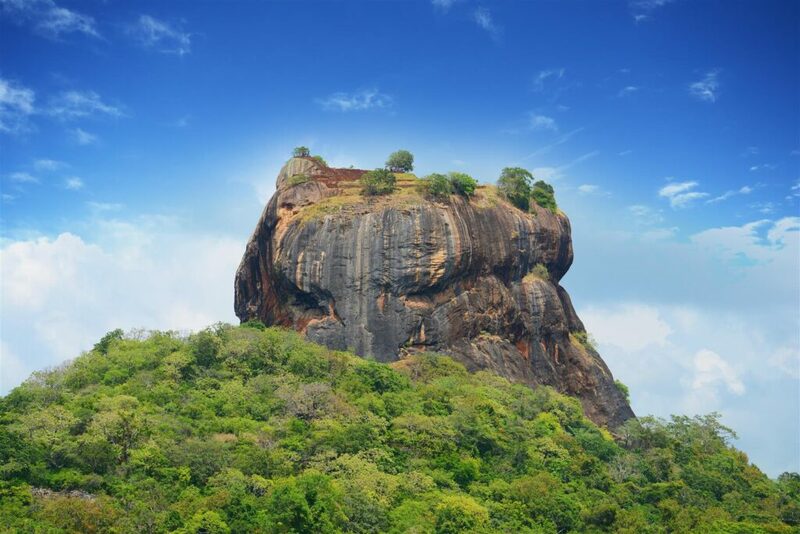 Register your interest for England’s tour of Sri Lanka! Two test matches, the first in Galle at the Galle International Stadium; located near the Galle fort and fringed on two sides by the Indian Ocean; it is considered to be one of the most picturesque cricket grounds in the world. For the second we return to the capital, Colombo.